Weather doesn’t get more biblical than droughts, floods and plagues of locusts. 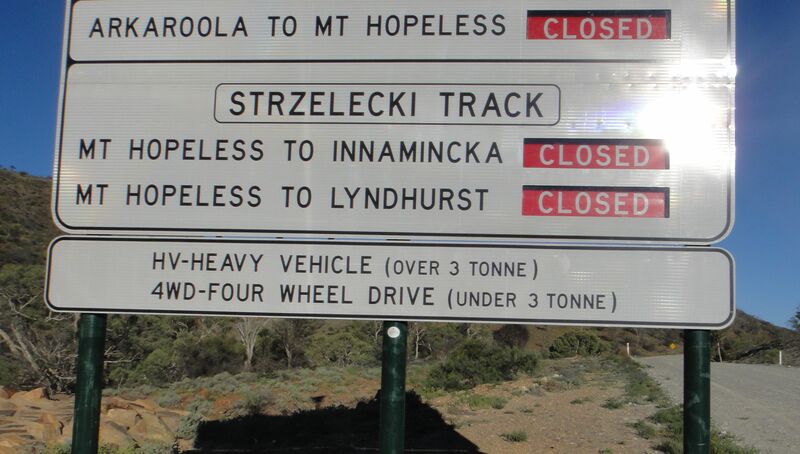 And that precise trifecta has hit the South Australian outback this summer. The great salt lakes, which sit dry for decades on end as brilliant mirrors of pinkish white, oscillate between aggressive blue and muted brown. The impossibly ancient mountains have turned from the iconic outback red to green. In fact, looking out from the ridgetops of the Flinders Ranges, it’s easy to see how the ridiculed explorer turned prescient surveyor, George Goyder, decided the mountains were ringed by an enormous inland sea.